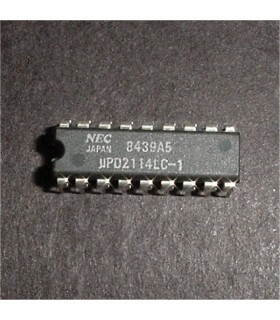 Integrated Circuits There are 571 products. 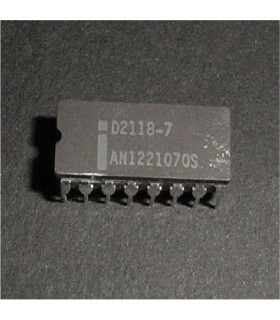 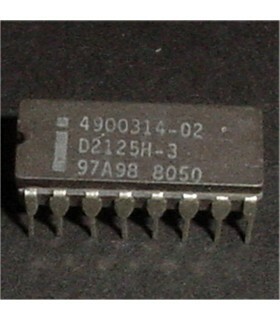 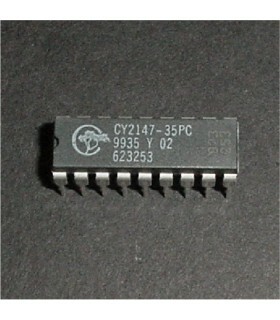 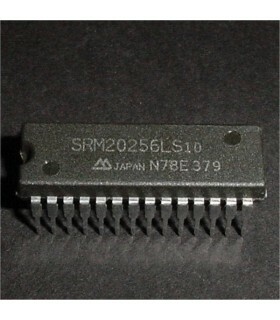 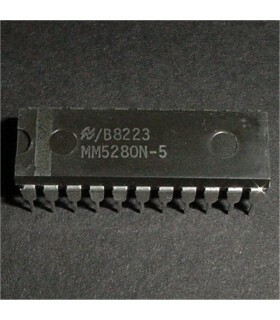 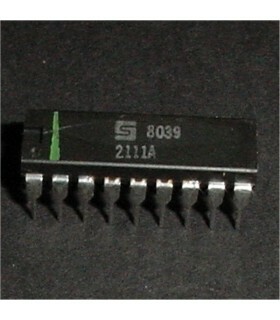 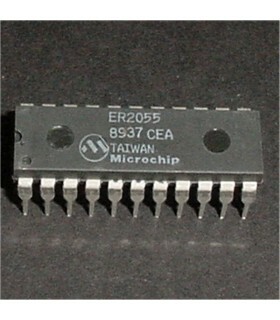 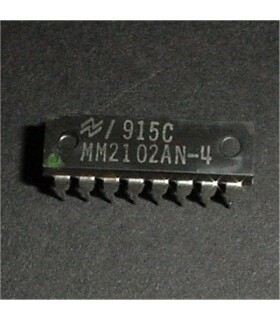 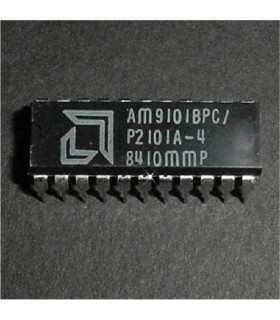 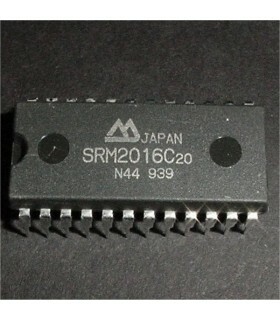 We carry a large inventory of IC's such as Eproms, Ram, CPUs, TTL, Etc. 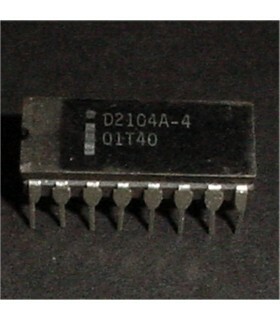 We have many obsolete and hard to find components in stock.